Reach your targeted client base with CyberDeveloperBD’s secure, reliable & robust Bulk SMS service. CyberDeveloperBD.com offers you to send SMS text messages to a range of networks in Bangladesh. 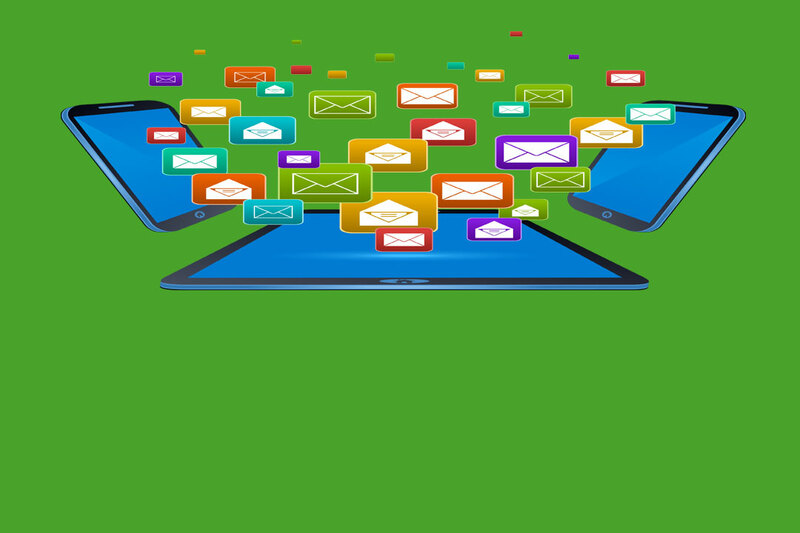 You can choose to send from our BulkSMS web panel or connect your systems application to our messaging server. Our aims to provide a standard platform to allow clients in Bangladesh to quickly deploy any SMS service. This includes SMS alerts, SMS competitions, SMS voting, SMS information services, SMS dating services, SMS marketing campaigns or SMS for CRM. You can send your sms in Bangla languages using unicode. As well as you can use multiple languages also. Use our bulk SMS Service on your own website for sms alart, 2FA and many more with our API system. You can easily manage your phone-books, recepent numbers etc from our simple and easy to access control panel. You can easily import phone numbers from Excel files, CSV Format and save it on your phone book. Need help? 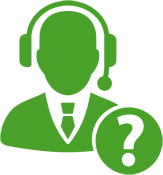 Our support staff is waiting for you to help. 24/7 ticket, phone, live chat, mail support available. SMS are Delivered from your Brand Name or Company Name instead of any cell phone / mobile number. Let us know your requirements and we will provide you custom quotation based on your quantity of SMS.